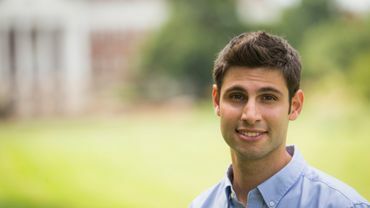 Simon, 24, is cofounder of Food Recovery Network, a nonprofit organization that collects surplus food from college campuses and distributes it to hungry community members. ❤Faith in human race restored for today! A hero to many. Please keep up the good work. Thank you. Wonderful...why don't more people+business collaberate on programs like this. Bright blessings and thousands of green stars for Ben Simon! Love it..so heartwarming to see such a wonderful giving Soul.. I agree with Gerd S.
How cool is that we need more people like Simon!